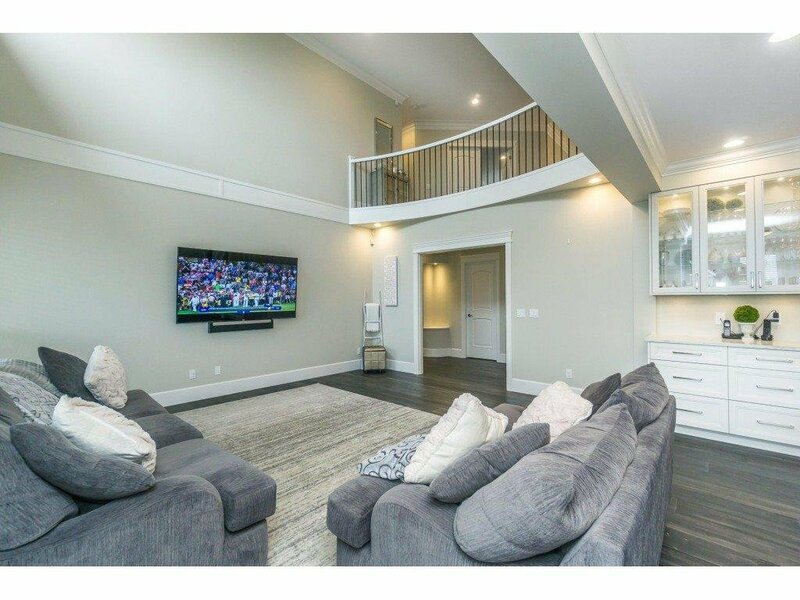 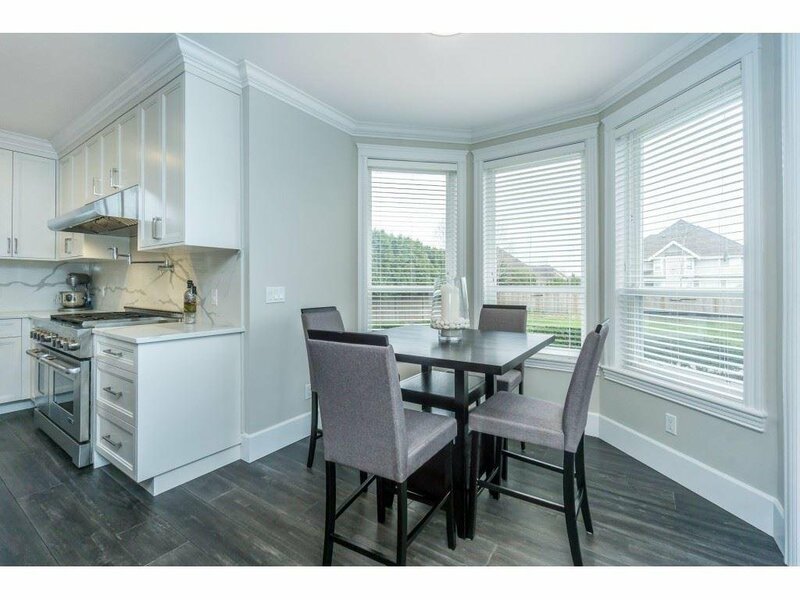 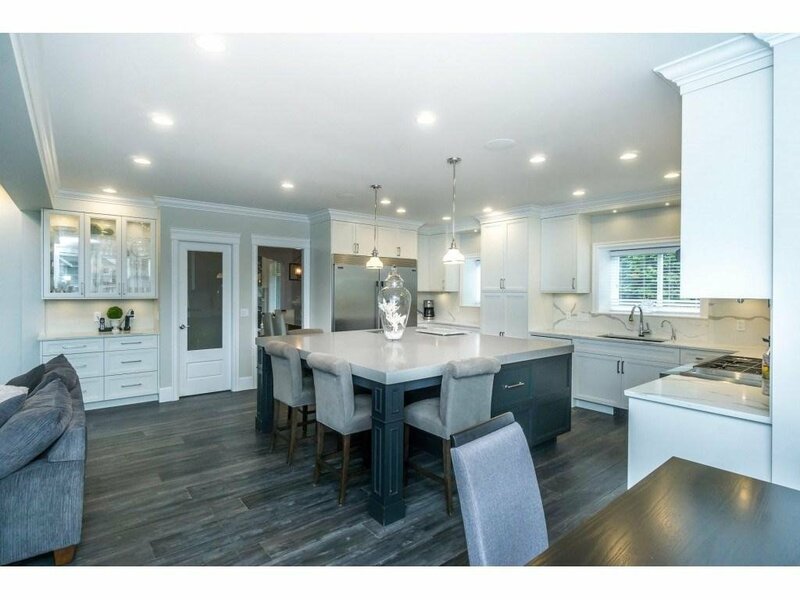 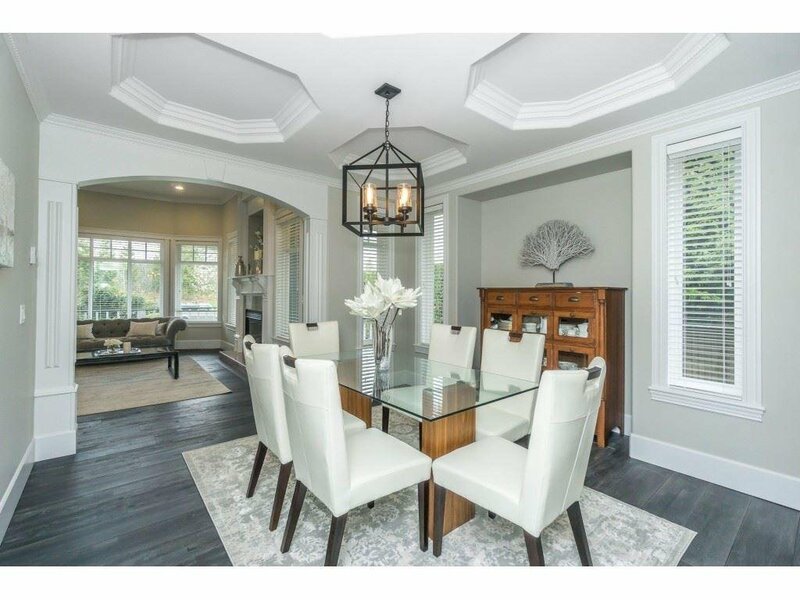 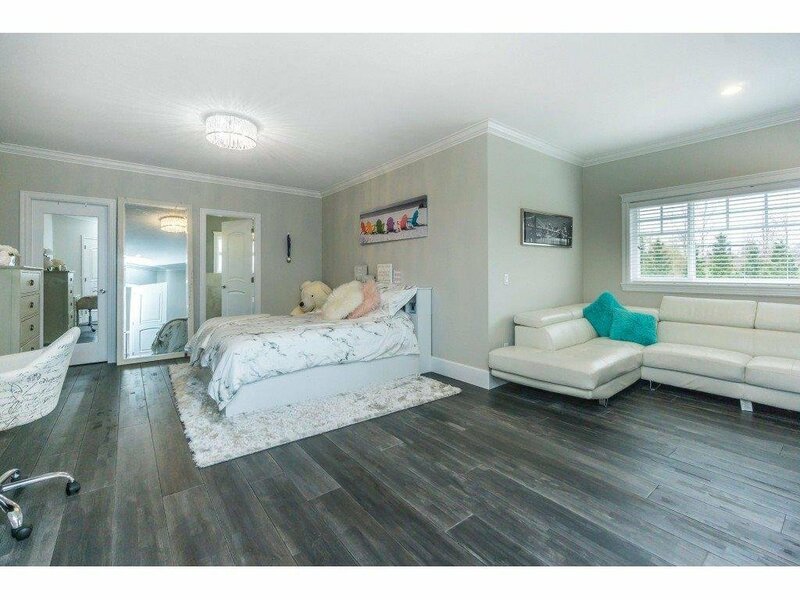 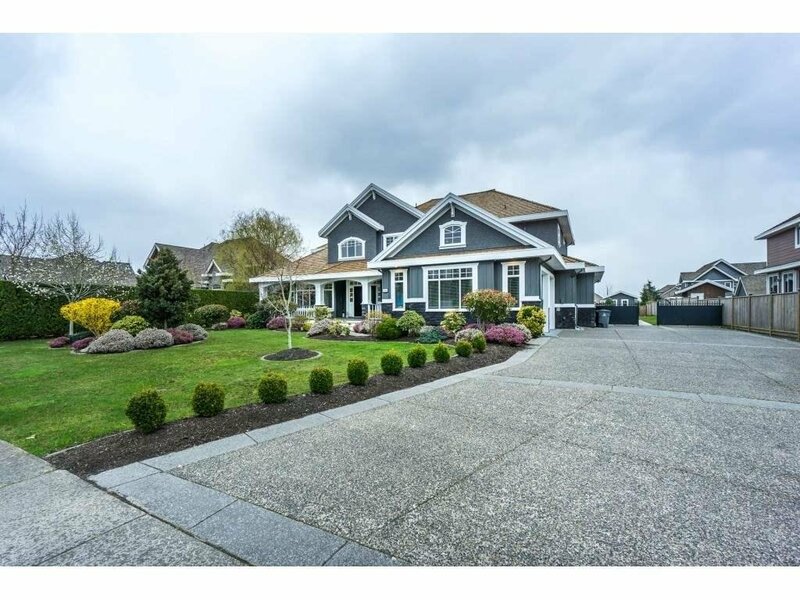 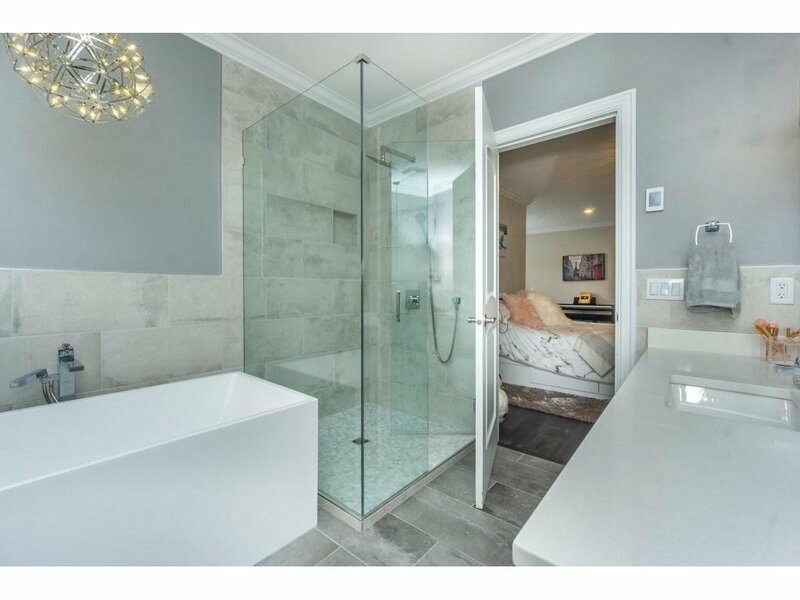 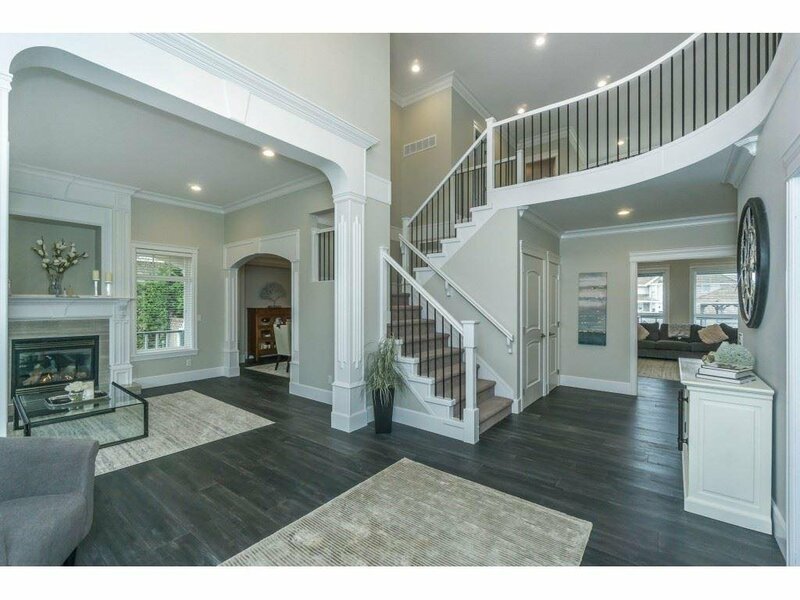 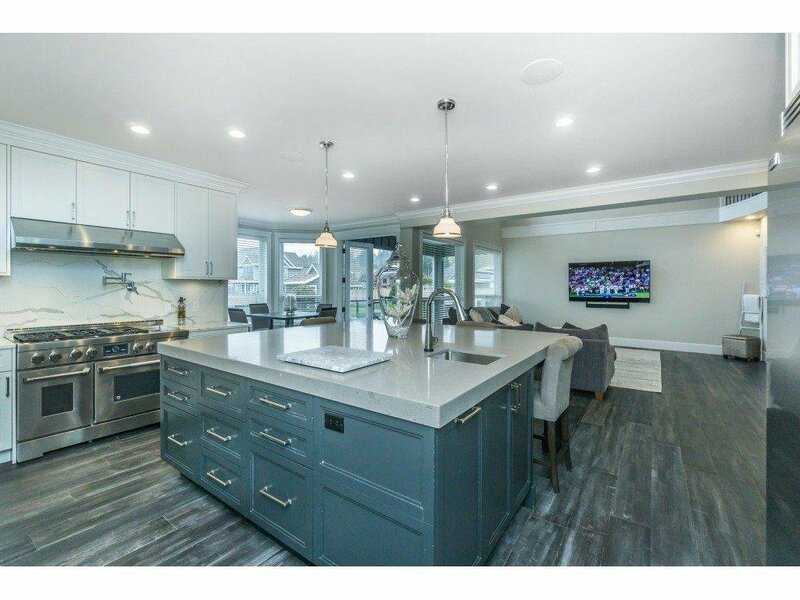 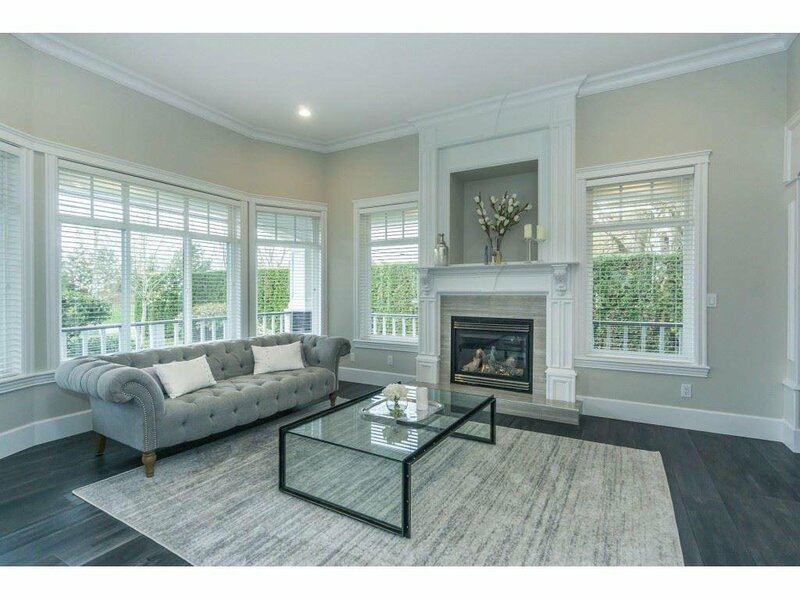 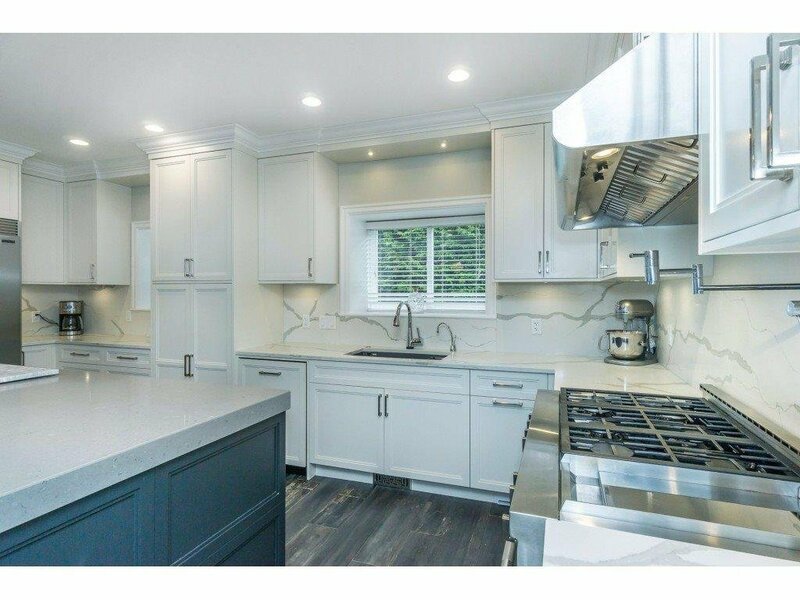 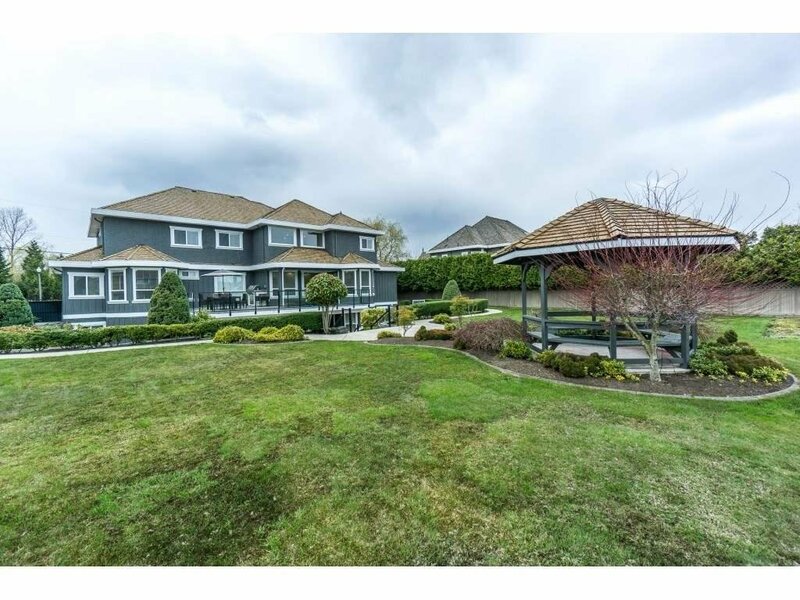 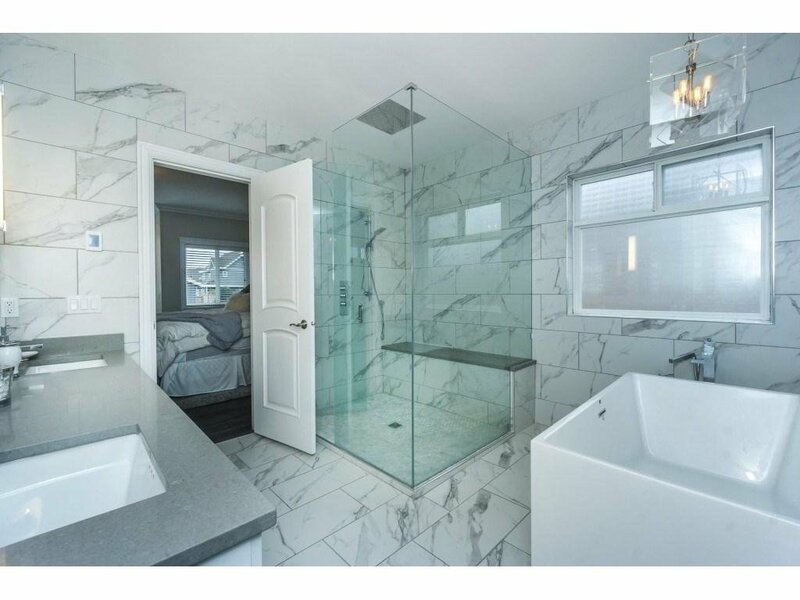 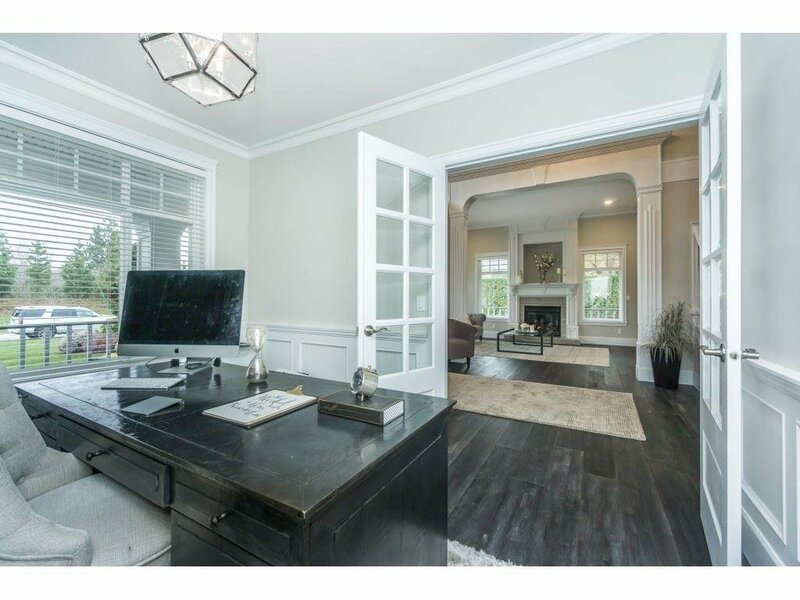 Completely renovated 7 bedroom 7 bath homee on 3 fully finished levels in prestigious Morgan Creek neighbourhood. 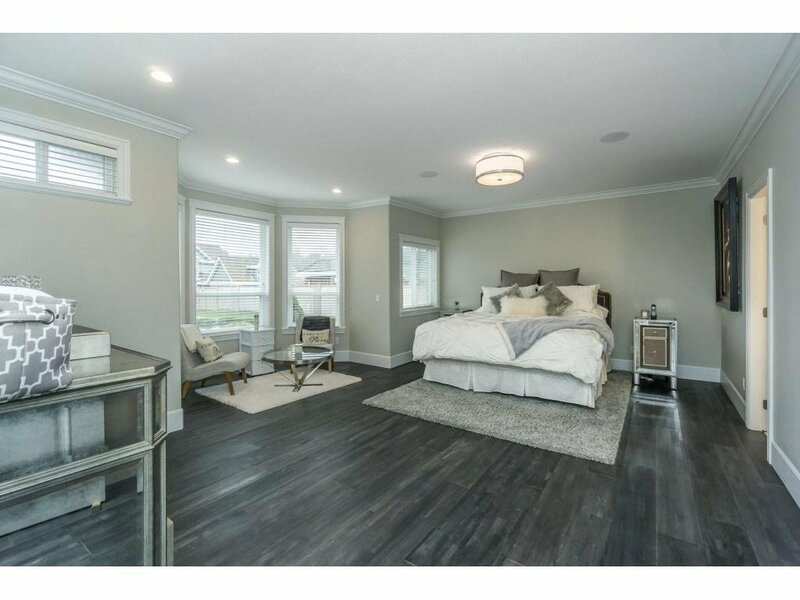 Home has 2 master bedrooms one the main and 4 ensuited bedrooms up. 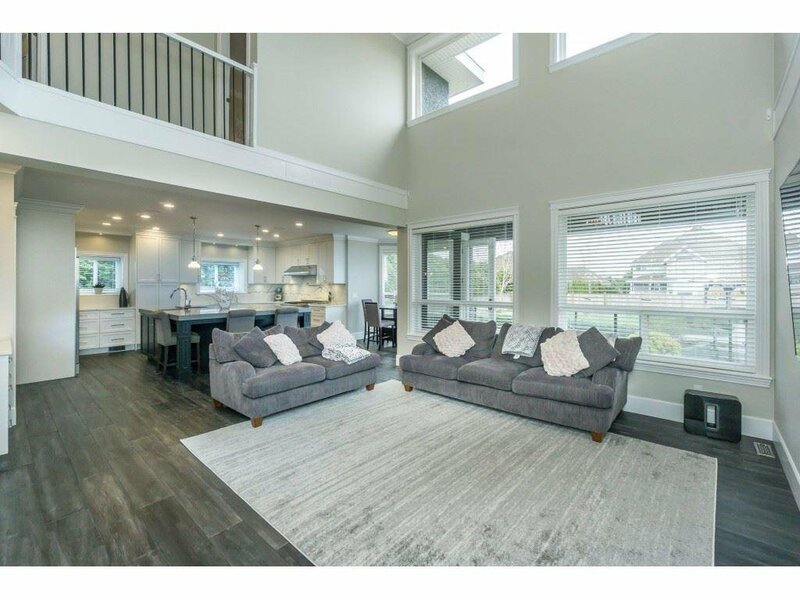 Main floor boasts a kitchen perfect for entertaining with oversized island, open living room, an organizers dream mudroom, reclaimed birch hardwood floors and air conditioning. 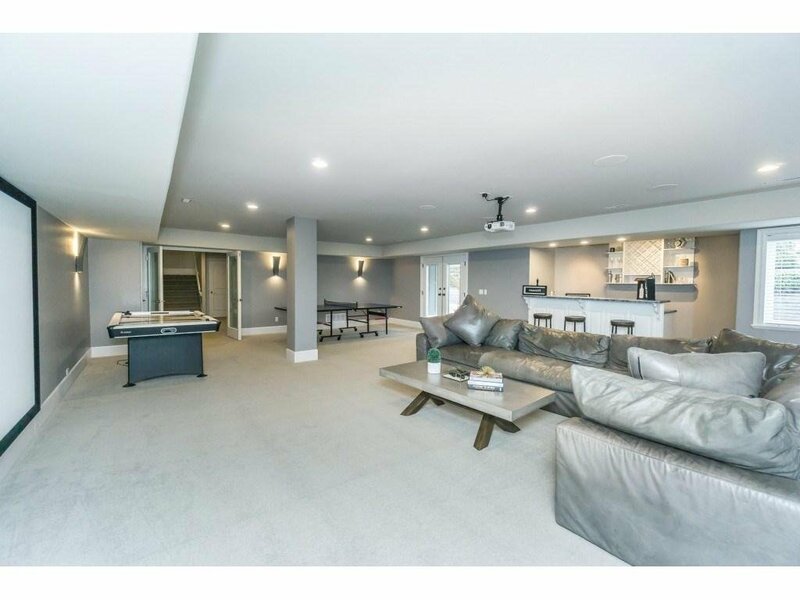 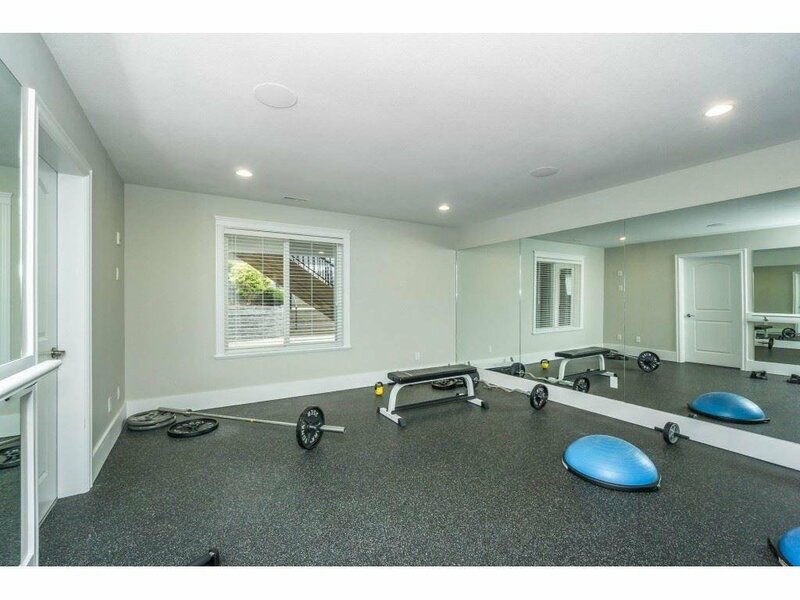 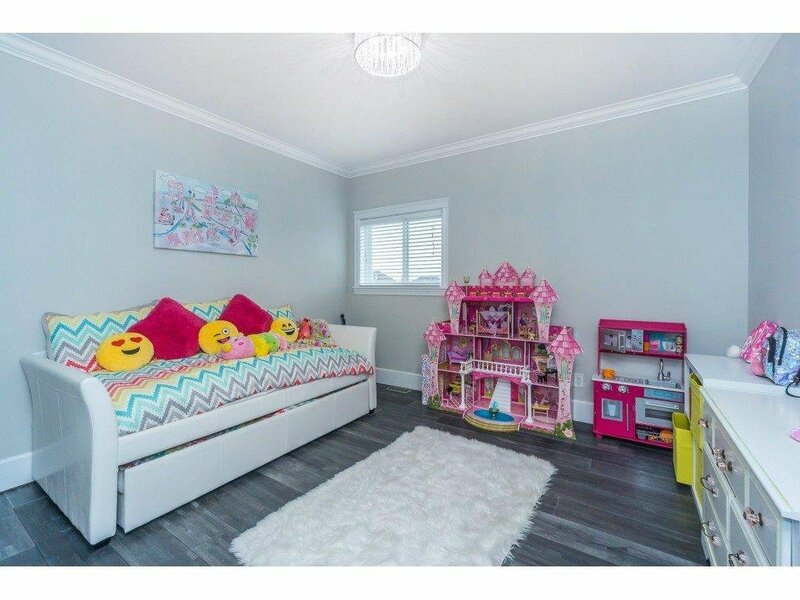 The basement has a large games room with theatre and bar, gym, spectacular wine cellar and a 1 bdrm nanny in lawaw suite with separate entrance. 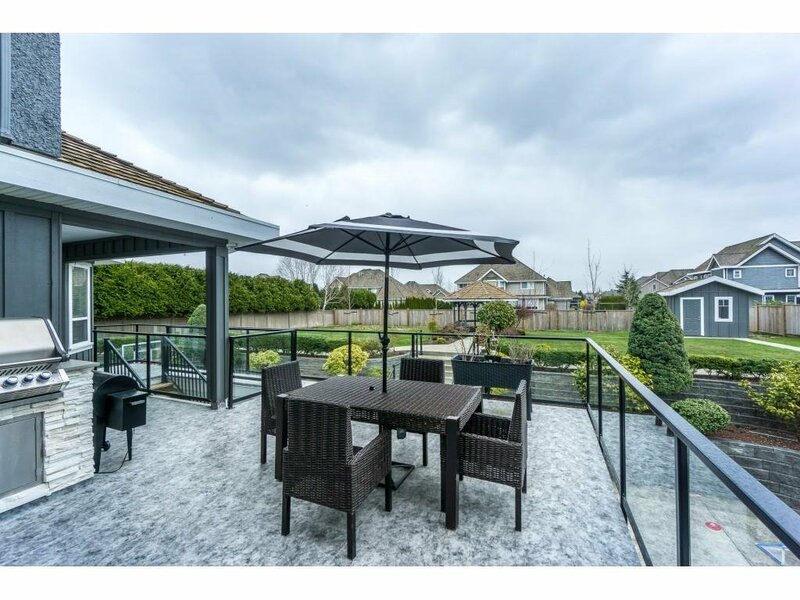 Large deck off the kitchen with build in BBQ.